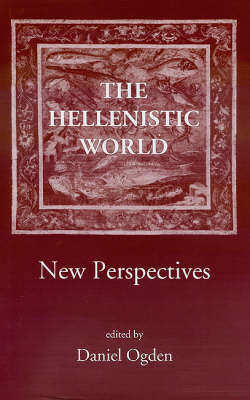 "The Hellenistic World" assembles fourteen new papers, by an international group of contributors, on the pivotal age between the death of Alexander the Great and Cleopatra VII. Subjects range from settlement patterns, non-Greek populations and marginal peoples, the personnel, rivalries and religious ideologies of the royal courts, and on to the wider question of the political structure of the Hellenistic world. Considerable attention is paid to the revolutionary art of the period and to the reception of its culture in more recent times, including images of Cleopatra on film.